Which type of coaching suits you? Do you want to improve your indoor skydiving skills? Then we advise to take coaching! The indoor skydiving sport is growing enormously, and this is partly because of the enthusiastic indoor skydivers who learn to fly better and better. 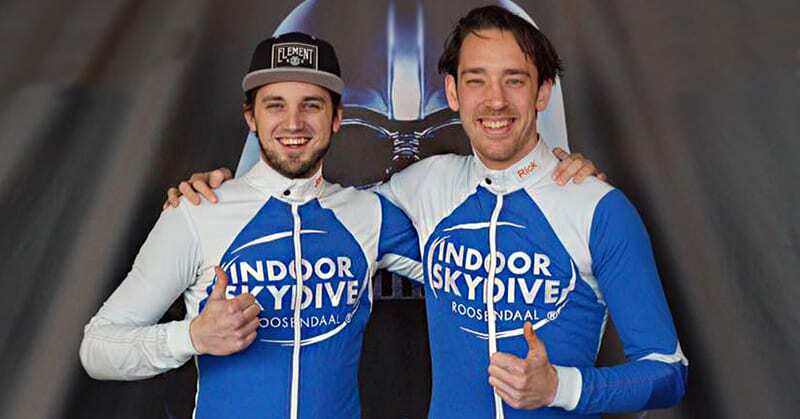 Indoor Skydive Roosendaal grows with the sport with three talented home teams: ISR Dynamic Dutchies, Project 20+ and ISR FireFlash. These teams have a lot of knowledge of the sport, constantly challenge themselves and work hard to achieve their goals. Good news: they are ready to give you coaching! 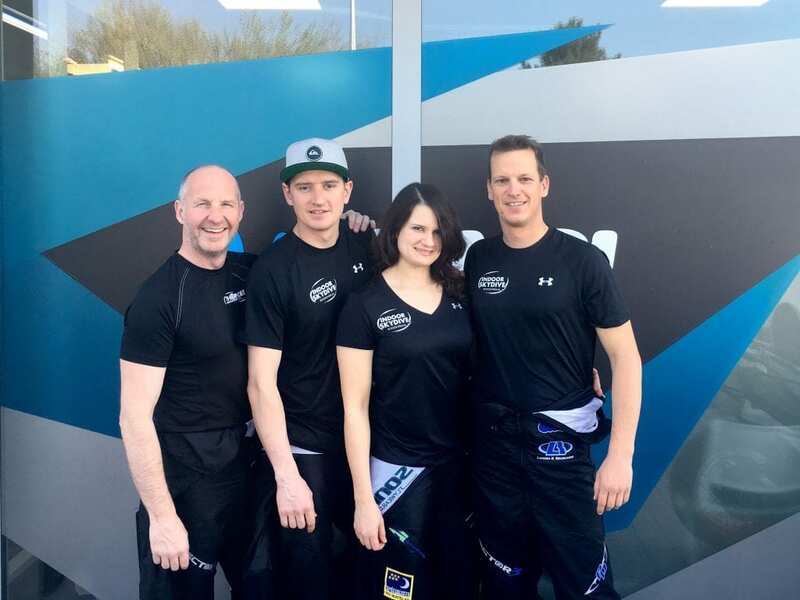 Indoor Skydive Roosendaal offers you various training options: learn from free flying to formations. Have you ever seen our instructors Rick and Joey fly a fiery demo in our tunnel? Then you know how the freefly discipline looks at an advanced level. After a lot of training hours and participation in various competitions, they are expert in the field of freefly. They are eager to teach you the freefly discipline! What are you waiting for? In addition, you can also learn in our tunnel to fly in formations. You’ve probably have seen it: movies in which skydivers jump out of an airplane at once and make figures in the sky. This discipline you can practice indoors as well. The conditions in the tunnel are perfect for coaching flight formation skydiving. Our coaches want to teach you this discipline! We present your home teams below! Do you also like the demos of our instructors? Our instructors Rick and Joey, also the ISR Dynamic Dutchies, are experts in free fly. They are eager to teach you the freefly basics or to lift your free fly skills to a higher level. Do you want to learn skydiving in formations? Or do you want more tips and tricks to make your team even better? Then train with our home team ISR FireFlash! Do you want to lift your formation skydiving to a higher level? With Project20+ you are at the right place!